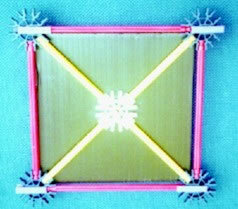 Panels made from cardboard or corrugated plastic sheet (eg "Correx" or "Corriflute") are very useful for purposes such as making K'NEX table tennis bats. 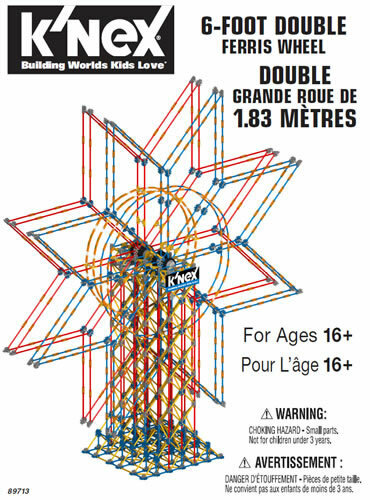 There is no correct way to attach such panels to your KNEX model. Indeed, in the classroom you may prefer to ask the children to select their own materials and fastening methods, as a valid task within the National Curriculum. 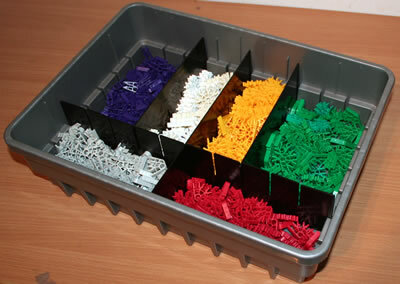 One way that does work fairly well is to attach the cardboard or plastic panel to a K'NEX frame with Blue-Tac, or alternatively to sandwich the panel between two K'NEX frames. 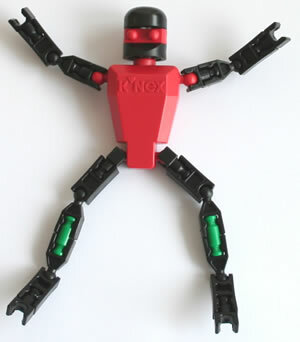 These approaches have the advantage of using re-usable components, and also do not get the KNEX sticky, which is a drawback of methods such as using double-sided sticky tape.